Dinielle has had a passion for food as long she can remember which has lead her to a career in Nutrition. She started her interest in food and became a chef in which she loved the creativity cooking provided. Dinielle loves all aspects of nutrition and how a nutrient dense diet has such a positive effect on your body. She can show you easy ways to enjoy a healthy diet without gimmicks or starvation. Whether it’s a weight loss plan you’re seeking, or to manage or prevent a medical condition, she can introduce you to a range of delicious foods and ingredients with powerful medicinal properties to help you achieve your wellness goals. 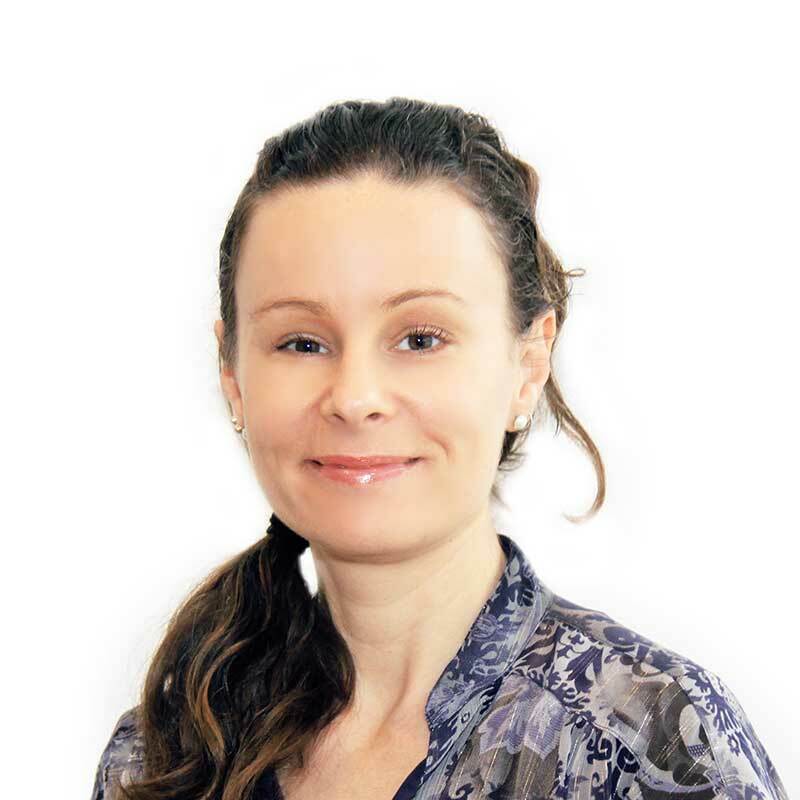 Dinielle is 100% committed to improving the health and quality of life of individuals through the provision of education and evidence-based advice and is now working in Kogarah. When we holistically treat someone we don’t just focus on the “disease” we explore each symptom and piece together a picture; we can then treat accordingly so the client can begin to heal. There is not a one size fits all way of eating and it is important that each client is an individual with unique needs and goals. Dinielle encourages a wholefood diet with the aim to reduce processed foods and increase nutrient density, through education and support in a positive and nurturing manner. Dinielle can appreciate that changes in one’s diet can be an overwhelming experience. To prevent discouragement, she believes the path for change comes from implementing small changes with a gradual progression towards their health goals- no matter what they might be. She has found by making too many changes too quickly, can result in a disheartened feeling of “I can’t do this, it’s too hard” By implementing baby steps it sets the client up for success and they can achieve the health they desire. Dinielle’s role as a holistic nutritionist is to work with the client and develop a treatment plan that specifically addresses their obstacles, their fears and ultimately leaves the client with an informed and positive attitude towards a better and healthier version of themselves.